Bidders from across North America are registering for a great auction coming this Saturday, November 29th, on iCollector.com. 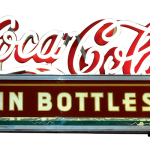 Canadian auction partner, Bodnarus Auctioneering, is selling the Murray Lifetime Collection of Antiques and Collectibles. The auction is broadcasting live from Saskatoon, SK, will a fully interactive audio experience where bidders can hear the action as it happens. In addition to conventional PC and Mac compatibility, mobile device bidding will also be available with the new platform from The Live Auction Group. This completely secure system has a simple and easy registration using an iCollector.com account, Facebook or Google plus logins, or an email address. 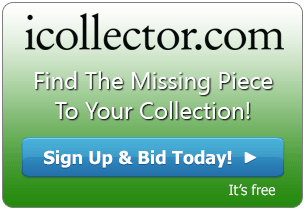 This auction can only be found on iCollector.com, but also broadcast on LiveAuctionWorld.com. Bodnarus Auctioneering recently joined The Live Auction Group with an outstanding auction of antique tractors, vehicles, and farm memorabilia in August 2014. The auction attracted hundreds of bidders and every winning bidder left satisfied with professional service. Bodnarus Auctioneering was founded in June of 2007 by Frederick Bodnarus. Frederick graduated from Auctioneering School in January 1997. Since that time he has conducted numerous auctions from agriculture equipment, real estate, livestock, automobile, and general merchandise auctions. Today Bodnarus Auctioneering is one of the fastest growing full service auction companies in Western Canada. 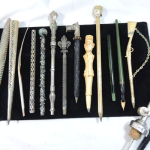 This antiques and collectibles auction has over 500 lots to choose from; with a wide selection to interest any bidder. One of the interesting paintings is an oil on canvas entitled Cows. This beautiful framed piece of artwork can be found at Lot 109 in the online catalog. 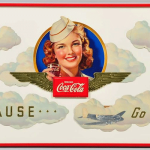 A really interesting piece of art stands out in the online catalog at Lot 144. 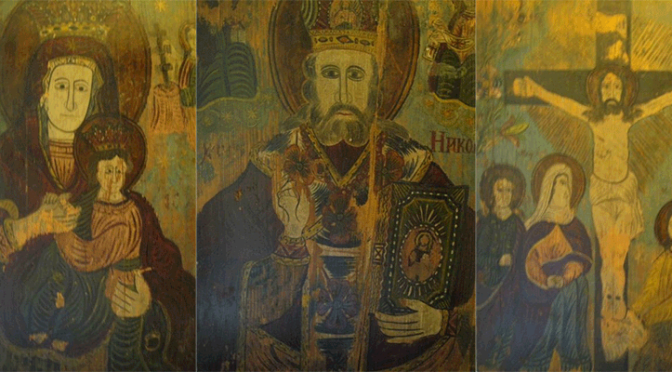 This lot has 3 pieces of matching panels depicting religious icons. Three quality photos can be seen by visiting the catalog online, and this will be sold to the highest bidder. There is already bidding activity on a great antique desk at Lot 156. This is a lovely Davenport desk, it has a burl front with inlay, a leather writing surface, and ink wells inside. With no reserve this will sell quickly and be an incredible value to the winning bidder. Nearing the end of the sale is an exciting collectible sewing machine. This 1930’s Singer sewing machine is portable and in very good condition. Collectors of antique sewing machines will be showing great interest during the bidding and a great photo can be seen in the online catalog. This fun auction will be starting at 10AM Central time with a live audio broadcast on November 29th, 2014. Bidders are invited to join a fully interactive bidding experience using any computer, mac, or mobile device. Avid collectors who cannot not be online for the event, can leave their bids on iCollector.com or LiveAuctionWorld.com anytime up until sale time. All bids are confidential and secure and bidders can participate with complete confidence.